The one thing I love to do on my blog is promote the amazing, talented people I meet in my life and introduce them to you. Today, I’m so happy to have my friend, Joya Fields back on my blog. 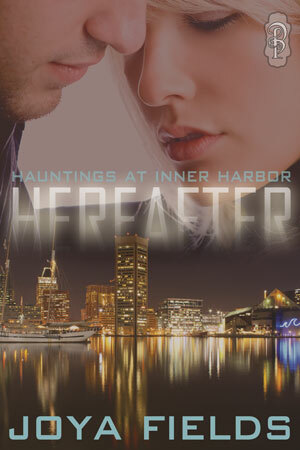 H is for HEREAFTER, her wonderful new release. Such a beautiful cover! I just love it. I loved HEREAFTER, but don't just take my word for it. Here is what the readers are saying about HEREAFTER. · I was completely fascinated by the world created in HEREAFTER. · Ok, I loved this book. I saw the excerpt and had to read it and sometimes that gets me in trouble because let us be honest, people do not put the best parts of their books as excerpts. Not the case here. I loved this mystery/love story/paranormal adventure/time travel story. It flowed beautifully, I could not put it down, and I totally had the wrong solution to the mystery. · This is a great book, such a vivid imagination – took me right away with the story line. 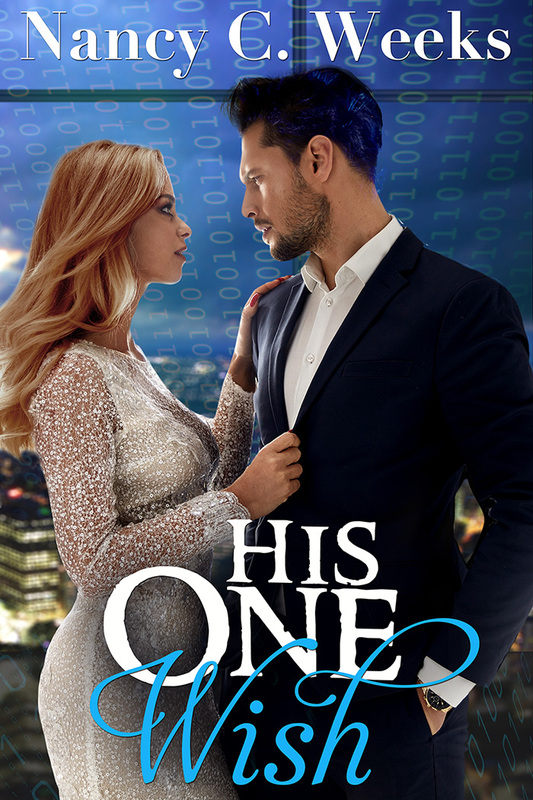 Loved this book and can’t wait for the next one! I loved the book! Joya can tell a great story... and ghost stories (filled with romance) are my favorites! I agree 100% with you. Joya can tell a great ghost story. 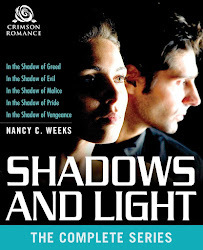 I love romance stories with a supernatural element and Joya's ghost story is one of those I can't put down. I wrote a comment earlier thanking you for having me (and Hereafter) on your blog today, but somehow Blogger ate my comment.